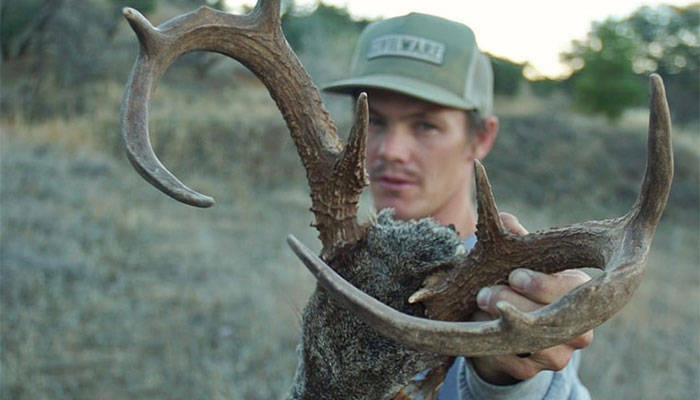 Geoff Rowley sat down with Rolling Stone for an interview in which he touches on his work as a hunting guide and passion for wildlife management. Geoff got into hunting when he was young back in England through his friend and fellow skateboarder, Andrew Warrington, who is a game warden. Through stalking deer with Andrew, Geoff developed an interest in animals and nature—which eventually lead to hunting. Four years ago, Rowley began working as a professional hunting guide. For more on Geoff’s pursuits outside of skateboarding, read the full interview on Rolling Stone. Bam is back with footage and has been in talks with Element.